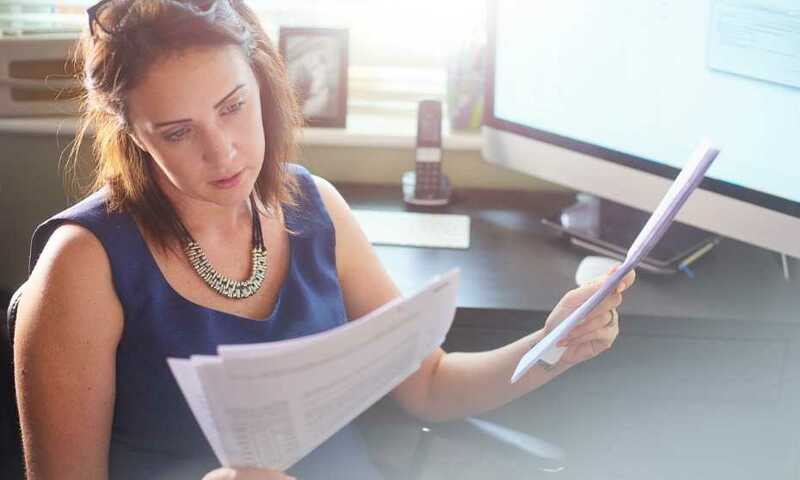 When an employee has an interruption of earnings, they are entitled to receive a copy of their "Record of Employment" or ROE as it is known in Canada. Did you know that if you file electronically, you do not have to produce a paper copy? The legislative change in fact goes back to 2009, but almost daily we still get requests for a Paper copy of the ROE. In March 2009, EI Act and Regulations was amended to align the issuance of E-ROEs with employer's payroll cycles and to eliminate the obligation of employers from having to print a paper copy of E-ROE. Many employers and most Service Bureaus now file the ROE electronically. When filing electronically they no longer have to produce a paper copy for the employee, or employer. The employees can go on-line with Service Canada, and view their ROE as soon as it is produced by the employer/service bureau. Even better news is that they can also go on-line and make a claim for employment Insurance benefits. In order to be able to do this, the employee must register and obtain a "MY ACCOUNT" on-line with Service Canada. For employers, E-ROEs produced are stored on-line and attached to your business number. As part of our services, we administer ROEs on our clients' behalf, via ROEWeb. For employers, the process is easier and cleaner and paperless, and for the employee, Service Canada now in fact receives the record at the same time the employee can access the record, so there are no delays, no lost forms to worry about, and no need to appear in person to start a claim.